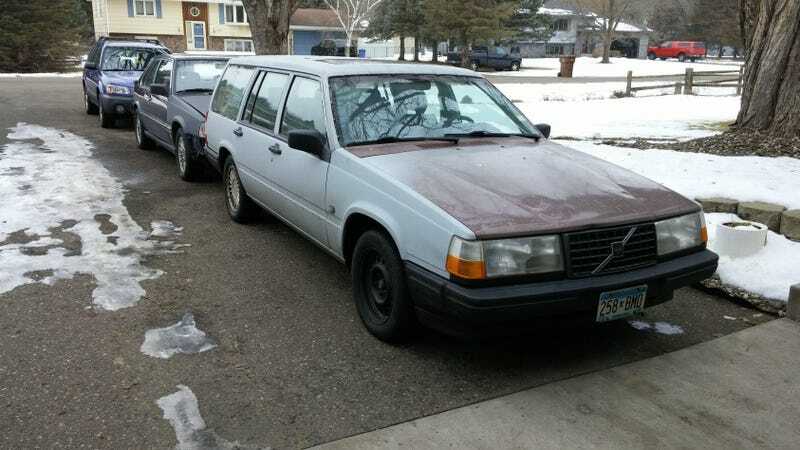 Found this beast up in Minnesota, when browsing Turbobricks. As soon as this outside consulting gig pays up, I'm getting it. Because wagon.